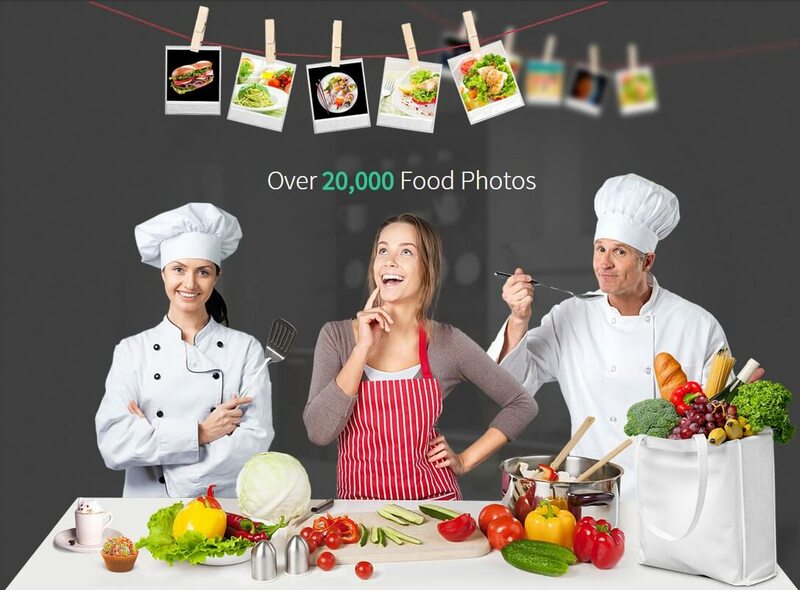 250,000+ Stock Photos and Illustrations from LifetimeStock Photos - 84% off! 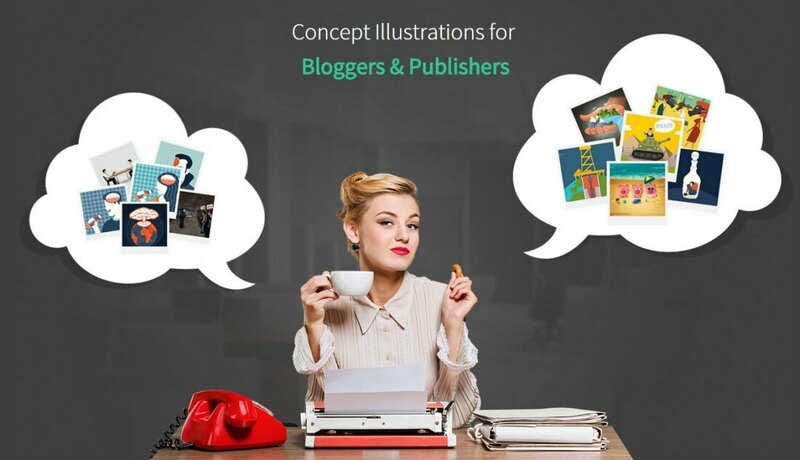 If you're always scrambling to find that perfect photo or illustration for your latest project, your frantic days are over. 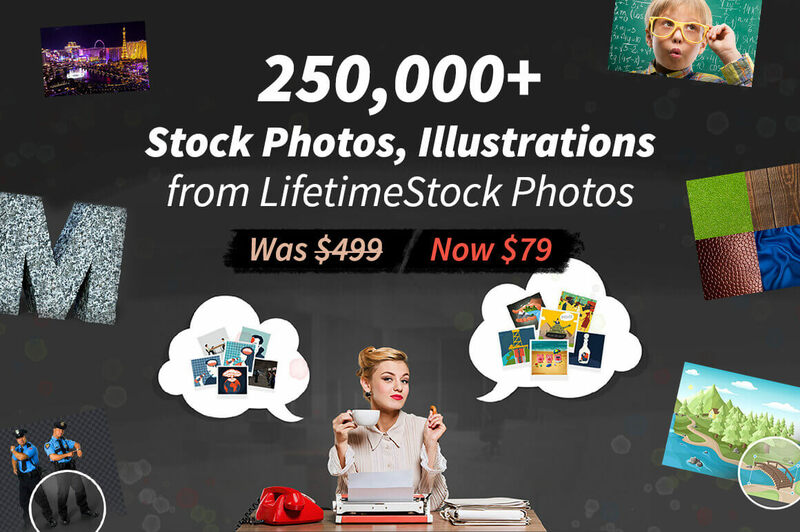 This Mighty Deal from LifetimeStock Photos features more than 250,000 unique stock photos, illustrations, paintings and more. 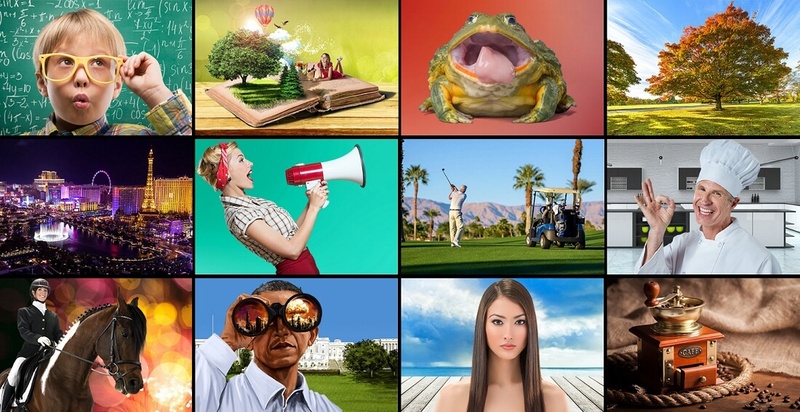 Choose up to a high-resolution of 1920x1080, these images are spot-on perfect for everything from Web design to mugs to marketing materials. 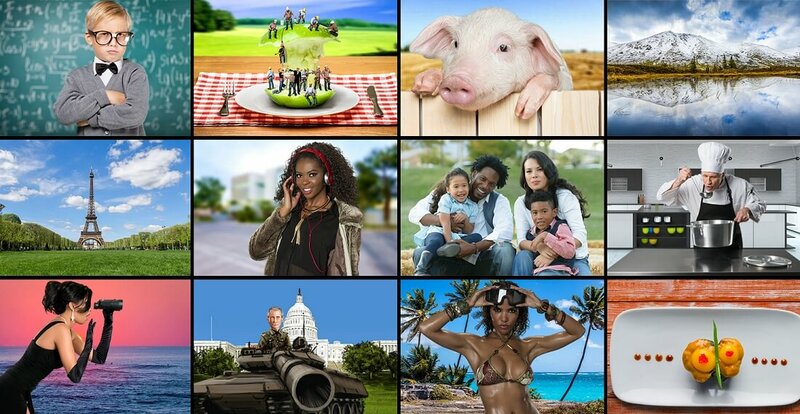 250,000+ stock photos, illustrations, graphics, paintings. 100,000 masked PNGs with background removed - people, poses, animals, objects. 100's of high-quality textures - brick, wood, stone. Normally, a lifetime Standard subscription to LifetimeStock Stock Photos sells for $499, but for a limited time only, you can get the Standard subscription for life for just $79! That's a monstrous savings of 84% off the regular price. Or, if you'd prefer to just go for a 1-year Standard plan, pay just $39 instead of the regular price of $119.95. Click the BUY NOW button, select your plan and start flipping through photos today! You will receive a promo code to register at the vendor's website. This is for the Standard Subscription, which allows 33 images to be downloaded per day. The maximum image resolution is 1920x1080px. Feel free to use the images in website design, blogs, marketing materials, presentations, posters, flyers, calendars, mugs, and any other printed and digital materials for your or your client's use. The only restriction is that you do not resell the photos and do not include them in software products or web and document templates.